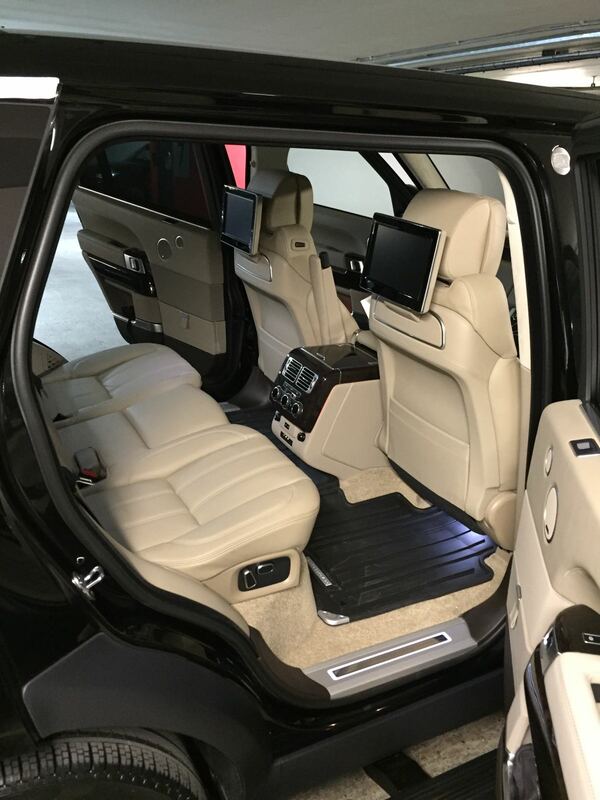 As the latest creation from Range Rover, the new long wheel base model is even more exclusive and luxurious. 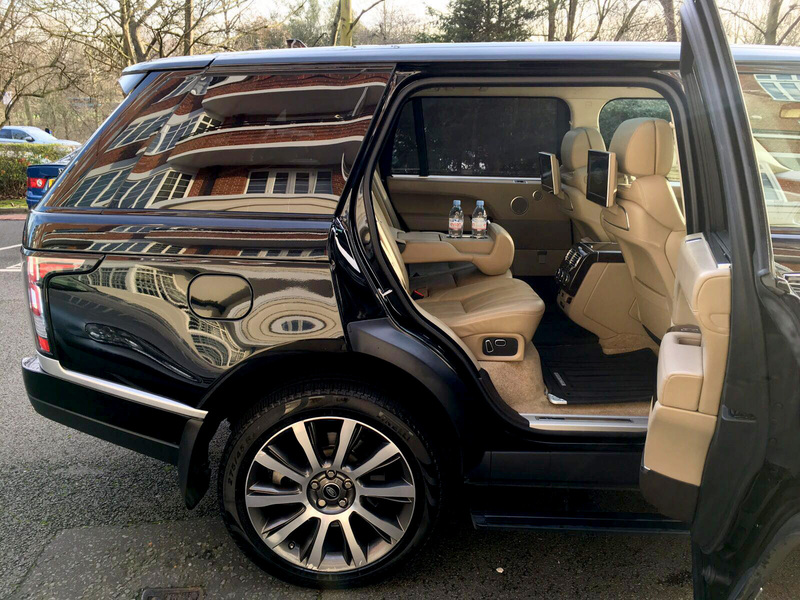 The subtle extension of the wheel base allows for a more spacious interior with ample leg-room but goes unnoticed due to the clever styling. 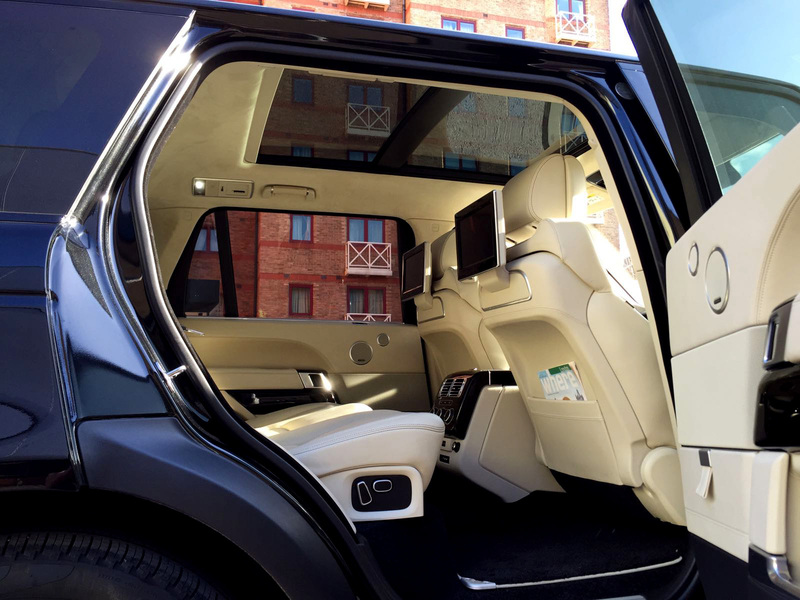 The interior is the epitome of refinement and finished to an exceptional standard and includes reclining seats and a sliding panoramic roof. 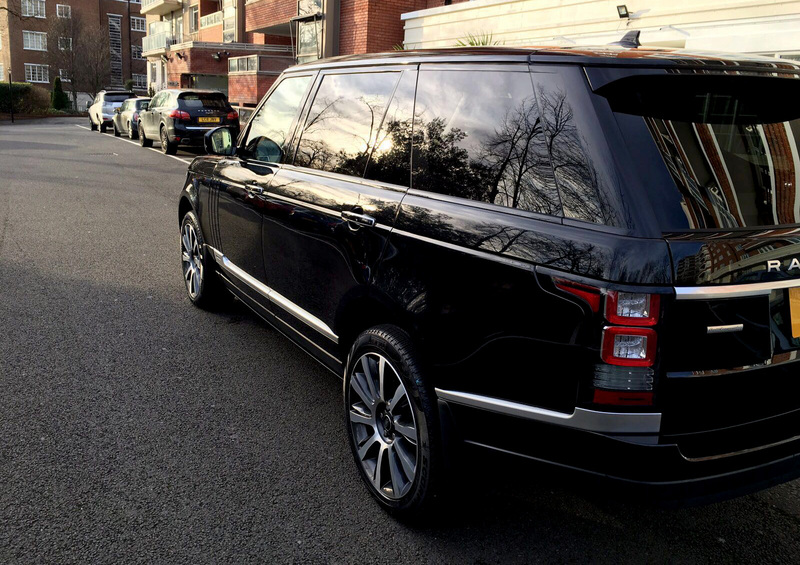 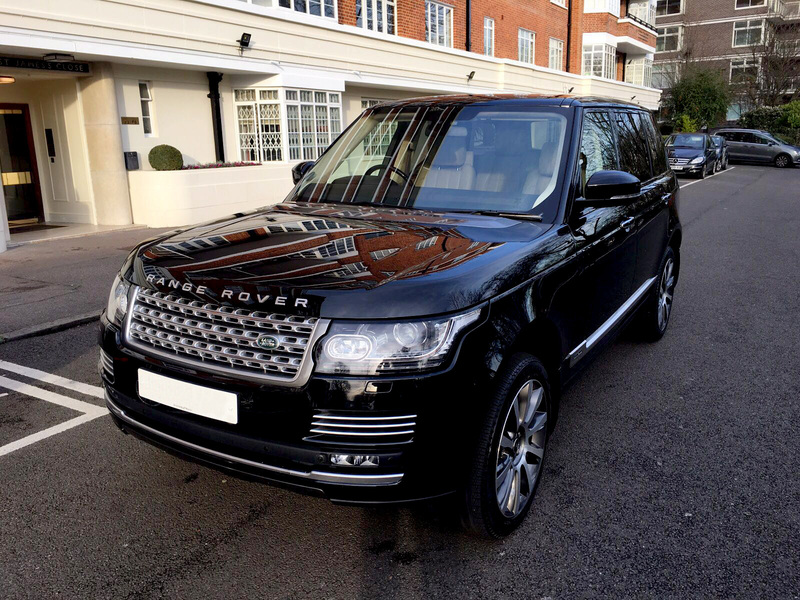 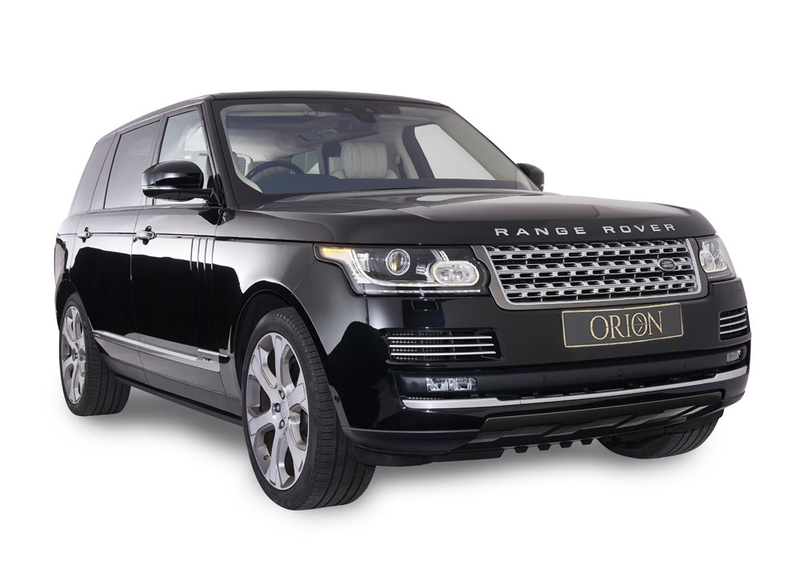 Despite it’s size this Range Rover is uncompromising and versatile in navigating busy city streets providing a smooth and comfortable ride to travel in style.